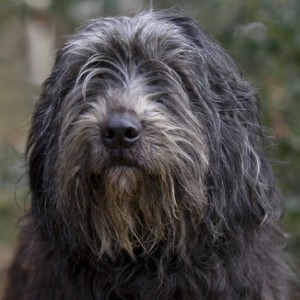 Has an acute sense of hearing and a strong protective instinct which has made the Bergamasco a vigilant guard dog. 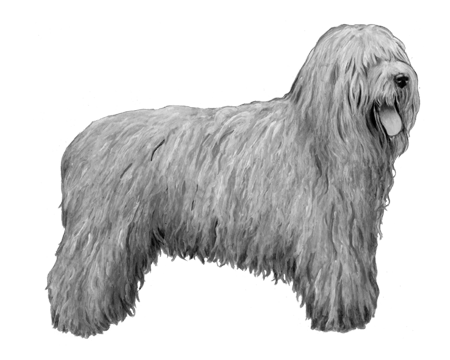 Enjoy participating in dog sports such as agility, herding, flyball, and competitive obedience. All of which provide necessary mental and physical stimulation. 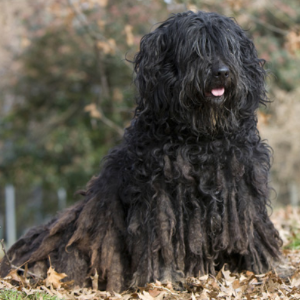 The Bergamasco is a very sociable animal and will appreciate socialization and performing tasks together. 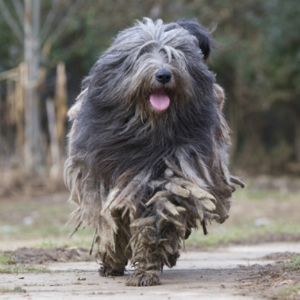 The gloriously long coats on these delightful, tangle-haired pets are one part of what makes them so distinct. They’re also known for their incredible vigilance and patience. 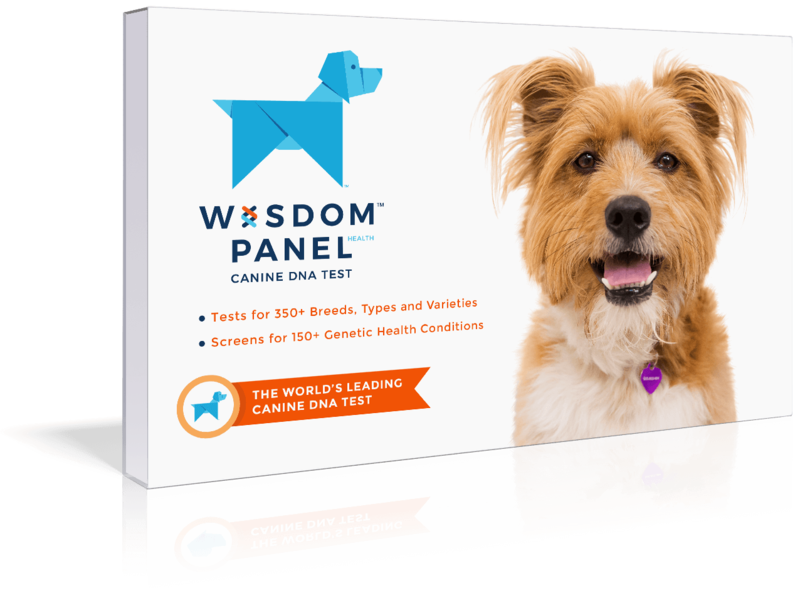 You’d probably be patient too if your ancestors watched over sheep for centuries, going all the way back to the Middle Ages. 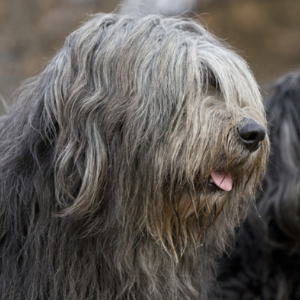 The Bergamasco is from Italy’s Bergamo region, which is in the Alps, where that thick, shaggy fur really comes in handy. 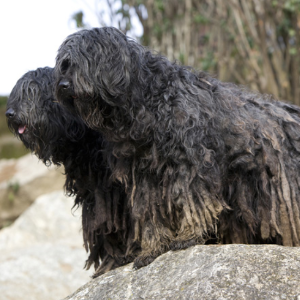 Though the Bergamasco have only recently been recognized by the American Kennel Club (in 2015), they’re lucky to be here at all. During World War II, a drop in demand for wool threatened to render them all unemployed. Luckily for us, there’s plenty more of them around today – and their only job is to be great family pets.